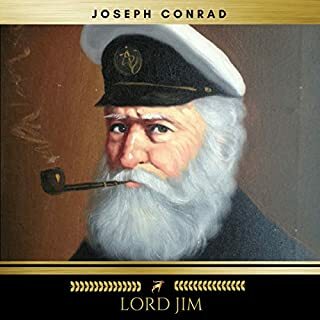 One thinks of Heart of Darkness and even perhaps of Lord Jim when one thinks of Conrad (IF one even thinks of Conrad, let's just be honest). Nostromo, however, is an almost perfect novel: complex narrative, compelling characters, writing that makes the biblical J-writer feel she could have done better with her story. I can't think of but a handful of writers (Dostoevsky, Kafka, McCarthy, Melville) who have written a better book. This is a very good book that marked a monumental change in literature, but I did not find it a must read. Nostromo represents one of the earliest modernist novels. One feature of this is the entire plot and most character development could be summed up in a single big paragraph, but the novel is nearly 500 pages. The novel is not complex in plot or character, but in the unusual and complex narrative mechanics including vague and sometimes self contradictory inner processes of characters. 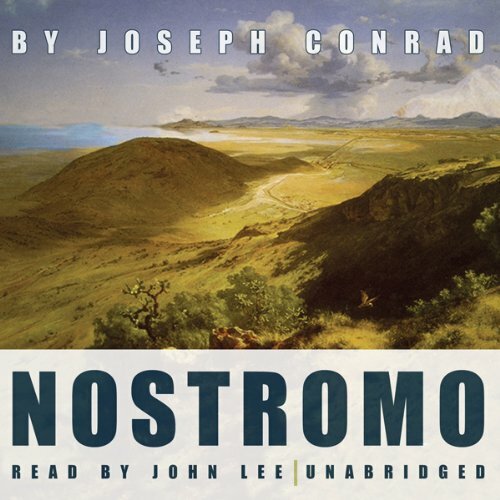 It has been said that Nostromo can't be read, unless you have read it before. This is not true, but has quite a bit of truth in it. 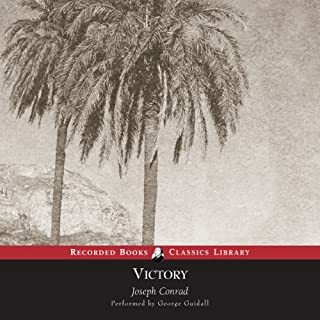 One of the key underpinnings in Nostromo (and all of Conrad I have read) is that traditional history, the influence of God, and the belief in real human progress can no longer be taken seriously. In the early 1900's this was ground-breaking in a novel form, but has become quite run-of-the-mill. I would not recommend this to most readers, unless they love Conrad or are interested in the historical roots of literary modernism. 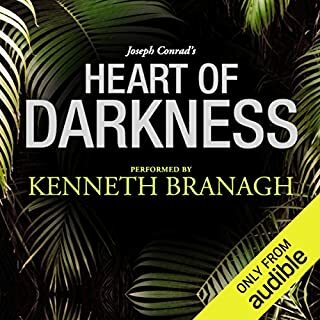 Read Heart of Darkness, if you love it, do Lord Jim, if you love that, you will likely appreciate Nostromo. The narration was good and consistent, but a little slow and monotone for my taste. John lee is the best narrator for this novel, especially after listening to him narrate one hundred years of solitude. Story is a true political masterpiece. Quality of audio was a bit spotty at times which is why I didn't give it perfect score. There are dozens and dozens of places where the volume level and character of the audio changes, as if they were punching together separate takes, rather than re-recording where errors arose. It’s disorienting and unprofessional. 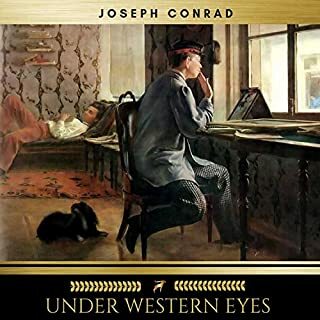 Conrad’s brilliant novel, his very best, entranced me from beginning to end. This was my second reading of the book, and I found it as powerful as ever. The characters are beautifully drawn, the setting is sinister and magnificent. The novels reader did a very good job with It, rendering it dramatically, slowly, and eloquently. Wonderful, brilliant writing. Exciting plot. Wonderful, interesting, complex characters. Could not stop listening. Strongly recommended. A magnificent epic, and John Lee does it fitting service with his heroic delivery. 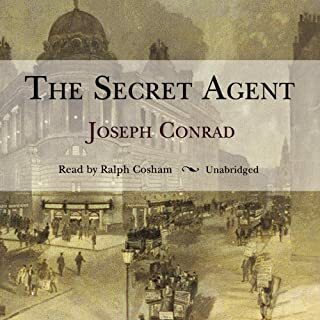 Conrad's vision gets to the heart of the compact between old world and new, drawing out the human tragedies it entailed. Nostromo is a true hero, masterful and flawed, dominating a supporting cast assembled around him - the tunnel-visioned Charles Gould, the cynical wordsmith de Coud, the fallen but hopeful Dr Monaghan, and above all the implacable veteran revolutionary Viola, as remote and ageless as the presiding Mount Higuerota. A narrative in ceaseless motion that resonates as truly today as a century ago, it holds the attention and challenges the recall to its limits. Enjoy the hero's journey. At times a good book can fall flat due to poor narration. This listen was my first experience of excellent narration of a story with little purpose. In Nostromo, Conrad seems to have spent too much time on language and not enough time on storytelling. 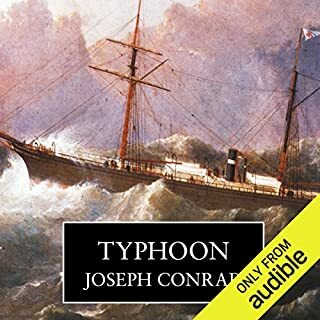 Surely one of the greatest books.It is superb in scope and structure and stirringly read by John Lee, a voice to match the tale.